Explore the natural world with habitat books. 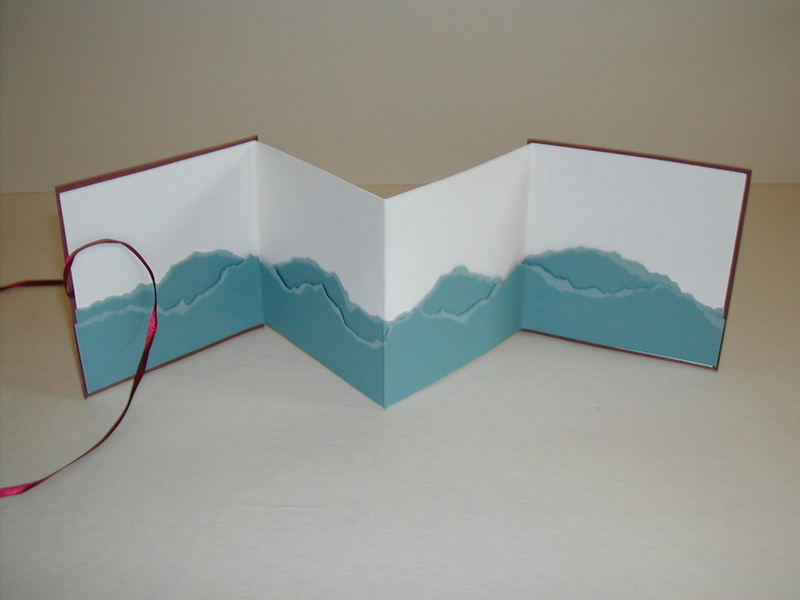 In this workshop, we'll build an accordion river book and fill it with poems, questions, and reflections about rivers and water. 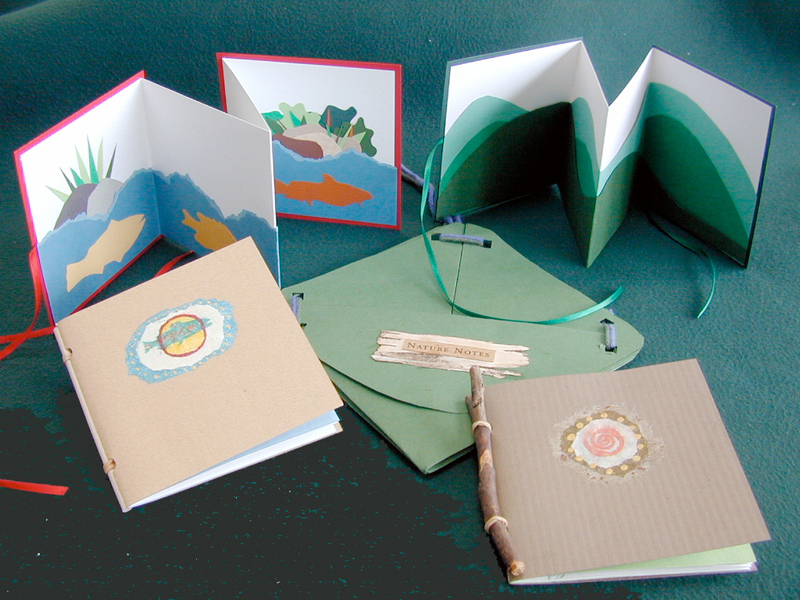 Add cut-paper illustrations of plants and animals and a special decoration for your cover. Tie your book closed with a ribbon. If you could talk to a river, what would you say? Do you have a question? If the river could talk back, what would she say to us? ​Ask me about Mountain Books and Ocean Books.